The Kralj Tomislav Ensemble from New Zealand is widely recognised as the best amateur Croatian Folklore Group outside of Croatia. 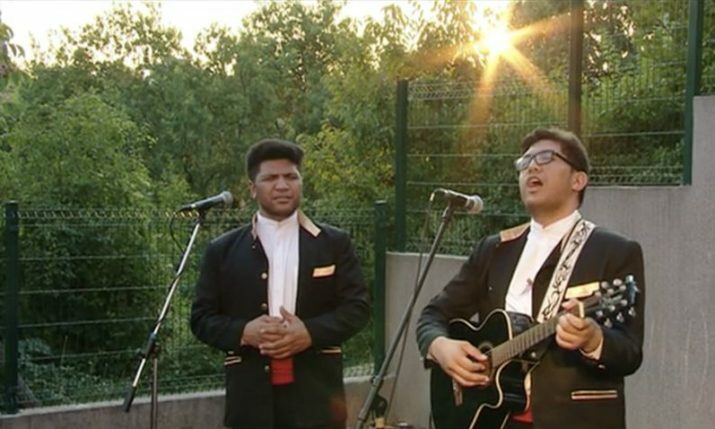 This year the group is embarking on its 3rd tour of Croatia, together with an Auckland-based Maori Kapa Haka group, “Te Roopu O Aotearoa” and Klapa “Samoana”, the Samoan a capella group who also sing in Croatian. This is when and where the group will be performing on their Croatia tour. 1 – 5 July – The group participates in a multi-national Folklore festival in Velika Gorica, Zagreb, with concert multiple performances in Velika Gorica and on Trg Ban Jelacica.